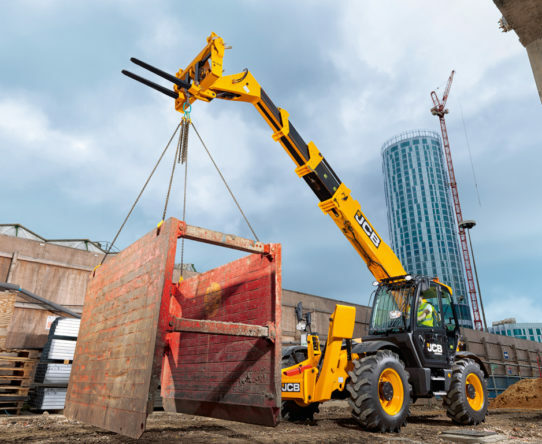 Introducing the 540-180 HiViz telehandler which boasts an impressive 4000kg lift capacity and 18m lift height. 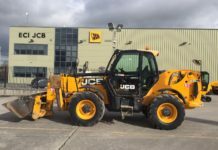 This new addition to the HiViz range is further evidence of the importance JCB places on site safety – no other manufacturer can compete with the safety and visibility of the JCB HiViz range. 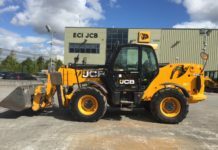 The ultra-efficient SMART POWER, 55kW/74hp JCB EcoMAX engine variant will remain free of after-treatment, a DOC and a DPF until 2019. 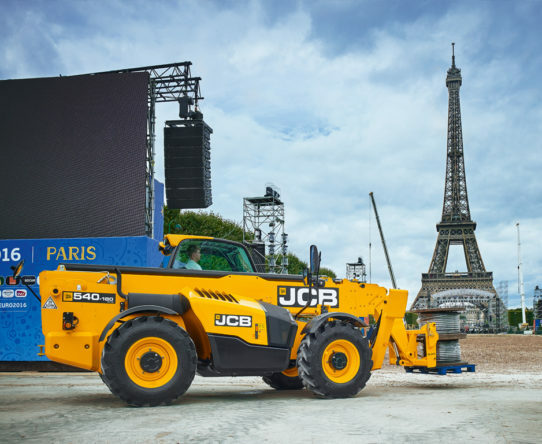 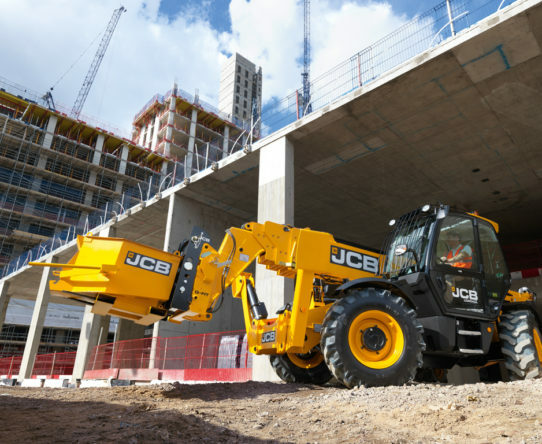 Whilst JCB’s SMART SAFETY package ensures operators and workers alike remain safe on site. 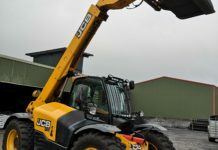 It’s a SMART INVESTMENT to own or rent JCB’s 540-180 HiViz telescopic handler. 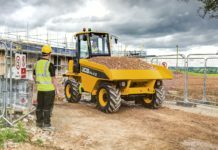 Maintenance is low cost and daily checks are quick and simple meaning your machine can spend more time on site rather than in the workshop. 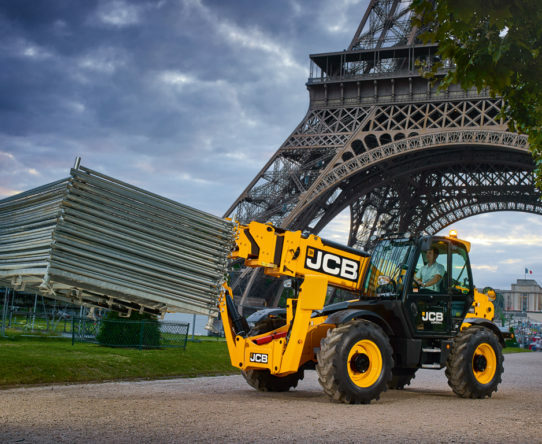 And as a World leader in telescopic handles, when you come to sell your Loadall, you’re guaranteed the best in the business. 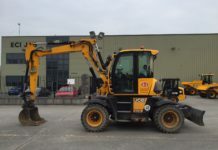 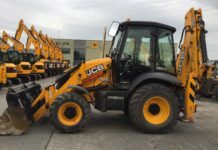 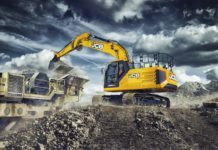 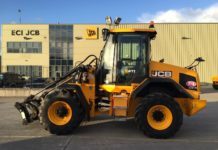 There are also major benefits for the operator; The optional single lever joystick along with JCB’s unique regenerative hydraulics ensures productivity is guaranteed with every work cycle. 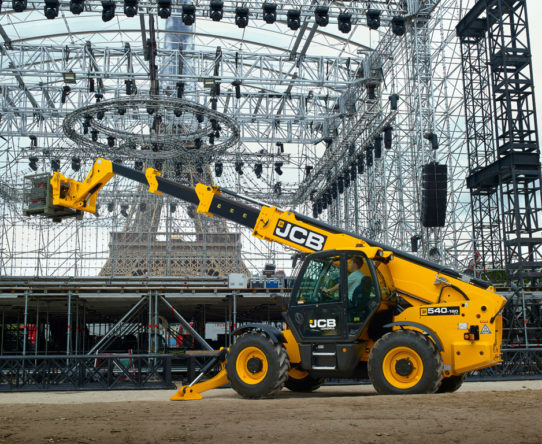 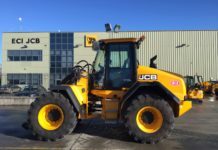 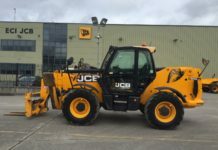 That’s SMART PERFORMANCE from JCB.